Boasting a fleet of brand new top of the range monohulls by DUFOUR, Yacht Charter Options International can offer charter clients some amazing packages to explore the Caribbean and all over the Mediterranean. 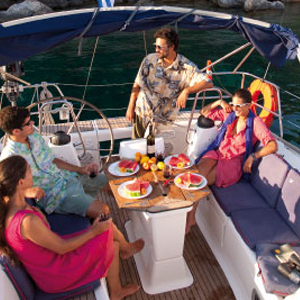 Special added extras on every single boat – like a water maker and wifi – make these charters something extra special. 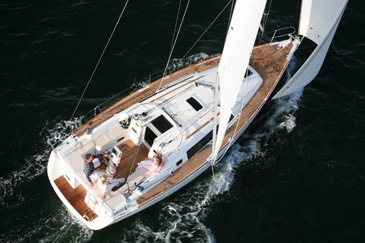 A very sought after brand for charter companies and a favourite with customers. 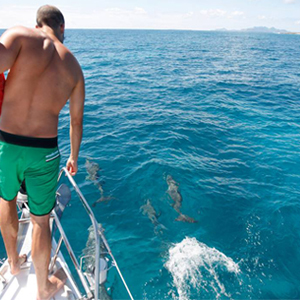 The household name in chartering, The Moorings, covers most exotic destinations when it comes to planning a sailing charter. 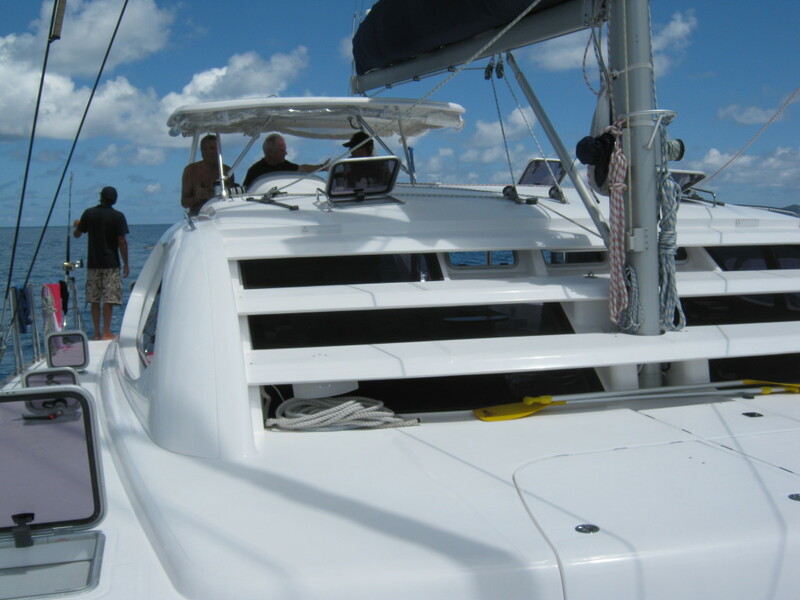 With a vast fleet of both monohulls and catamarans, there is always something to choose from. Whether ‘bareboat’ or ‘skippered’ there is something to suit your requirements and Yacht Charter Options International has many years experience with this company to be able to assist and guide you with confidence. Sister company to the well known Moorings, Sunsail deals with the smaller yachts in mostly monohulls but also the smaller catamarans and well as specialising in different aspects of charter. Flotilla for one and skippers school for qualification as another. Enormously popular around the world, we have many options available to suit most pockets and pretty much have all destinations covered. These make up most of the range for the Mediterranean with our partners there, family owned and run businesses, based in Greece, France and Italy, and specialising in cruising the Mediterranean on the enormous fleet of immaculate yachts. All these yachts that we use are company owned by our suppliers and much care and attention to detail goes into maintenance and condition of each and every craft. Pride in keeping the fleet updated and in mint condition, you can be assured of something special for your charter holiday.